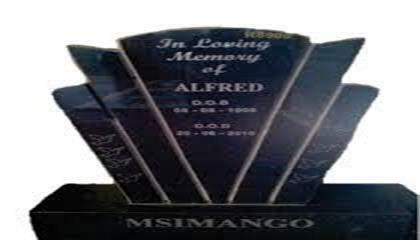 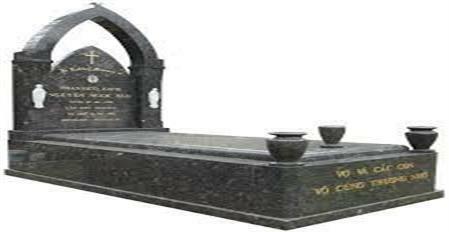 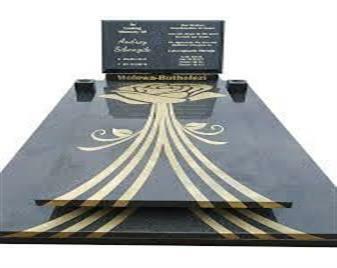 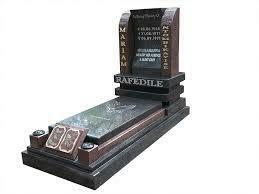 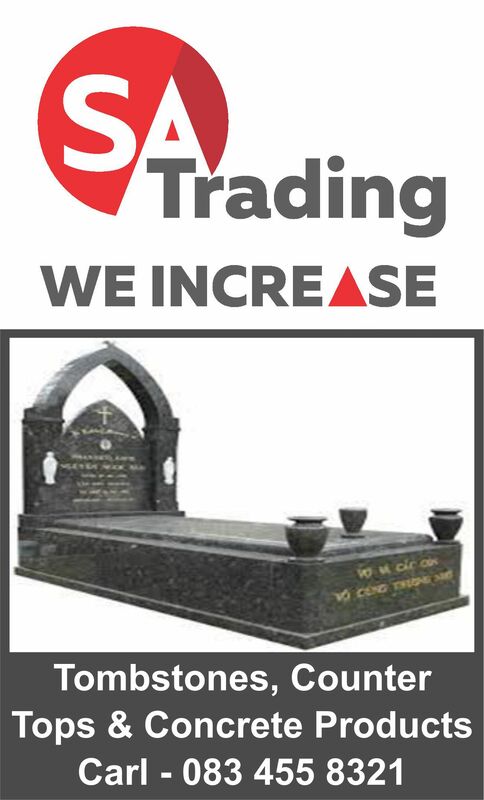 TOMBSTONES, COUNTER TOPS AND CONCRETE PRODUCTS. 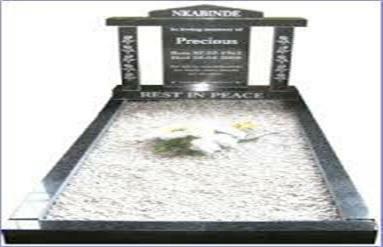 AVAILABLE IN GRANITE AND MARBLE. 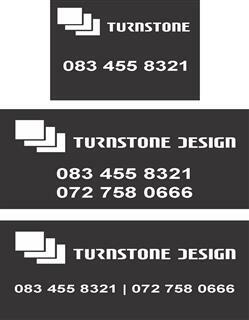 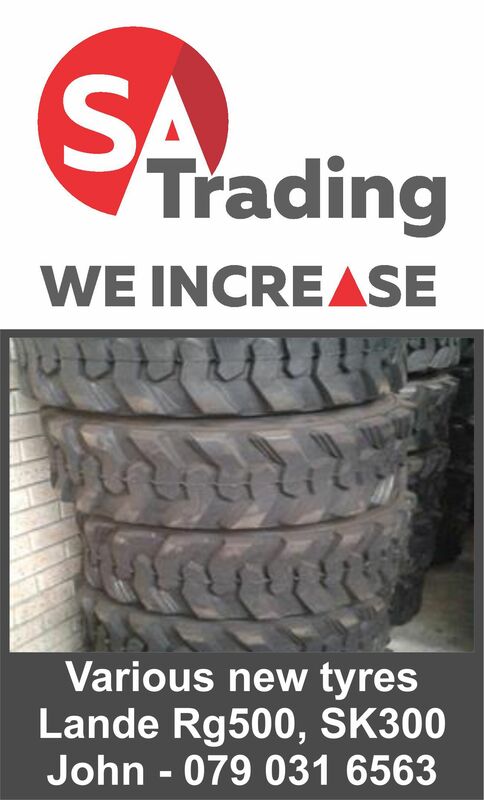 SUPERIOR QUALITY AT BUDGET PRICES.